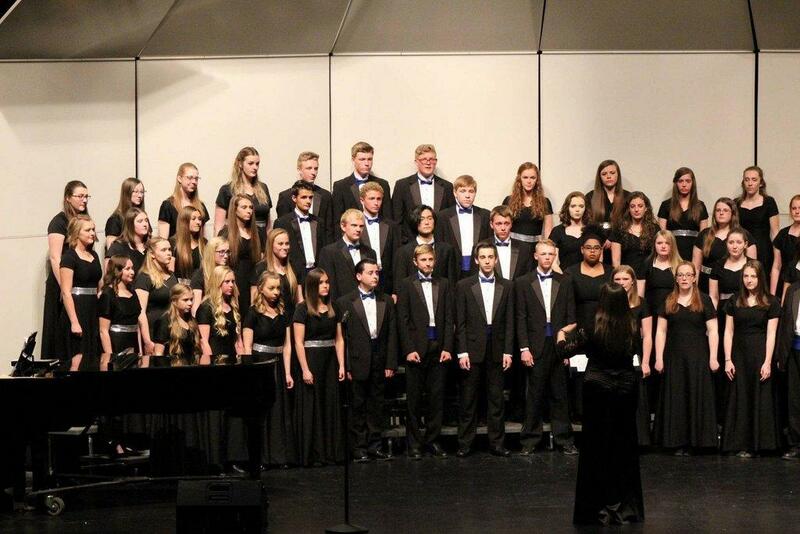 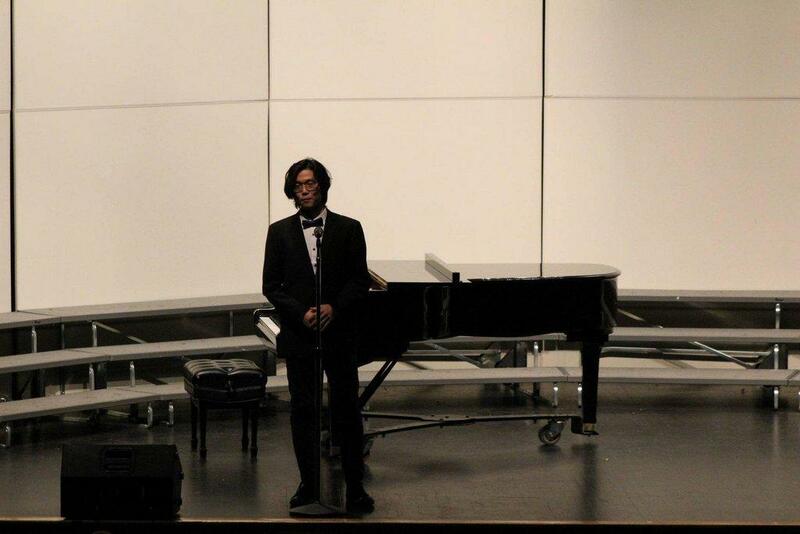 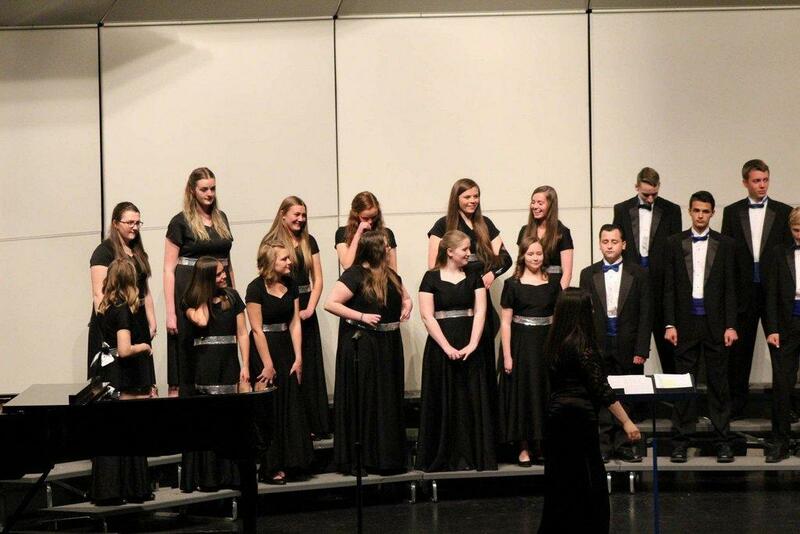 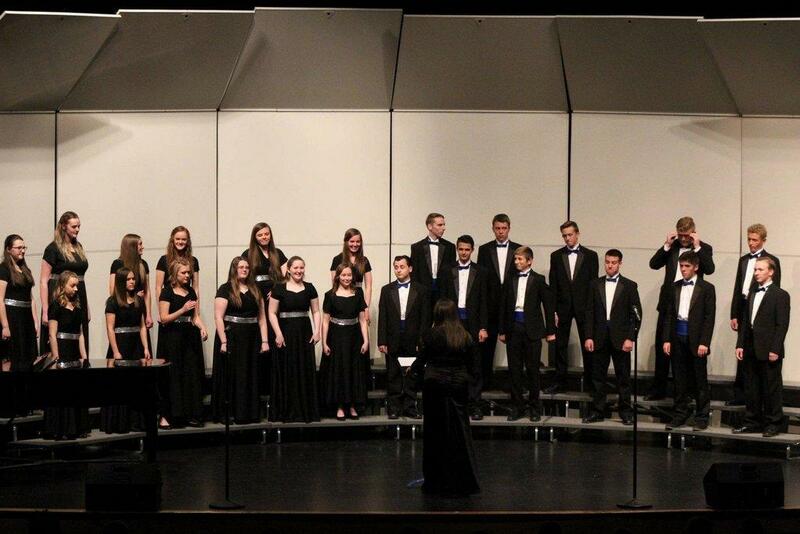 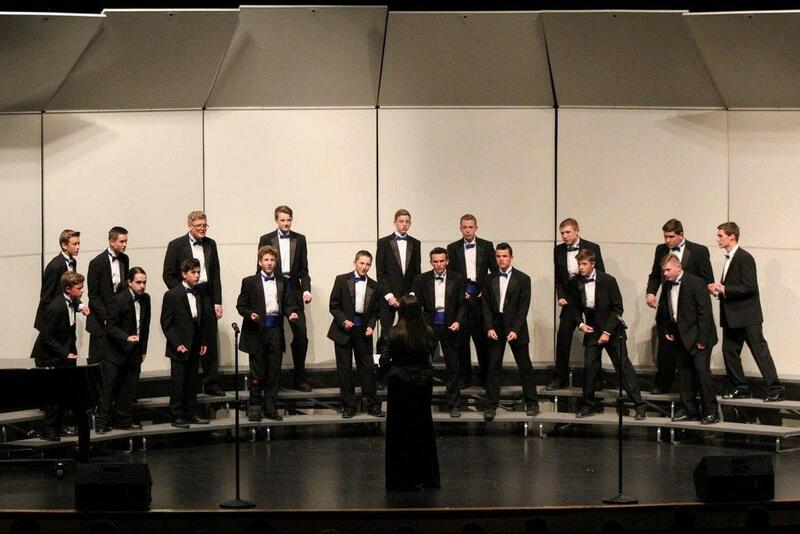 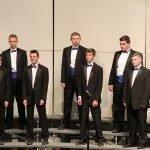 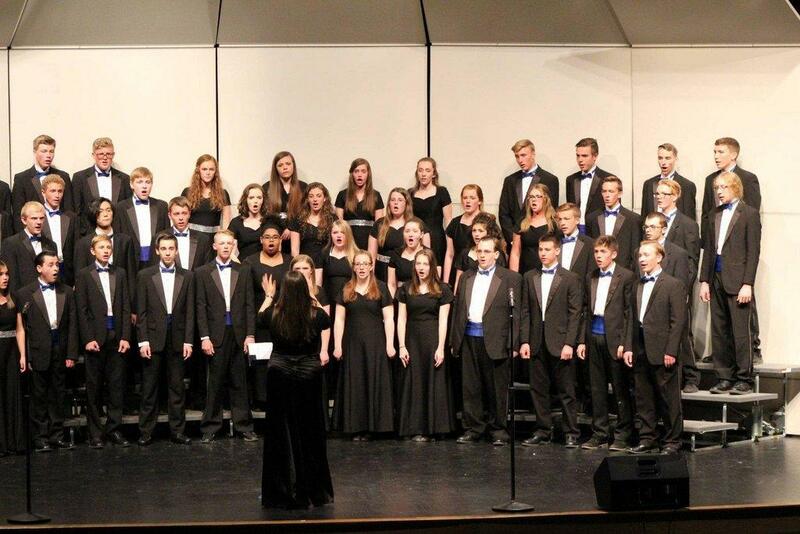 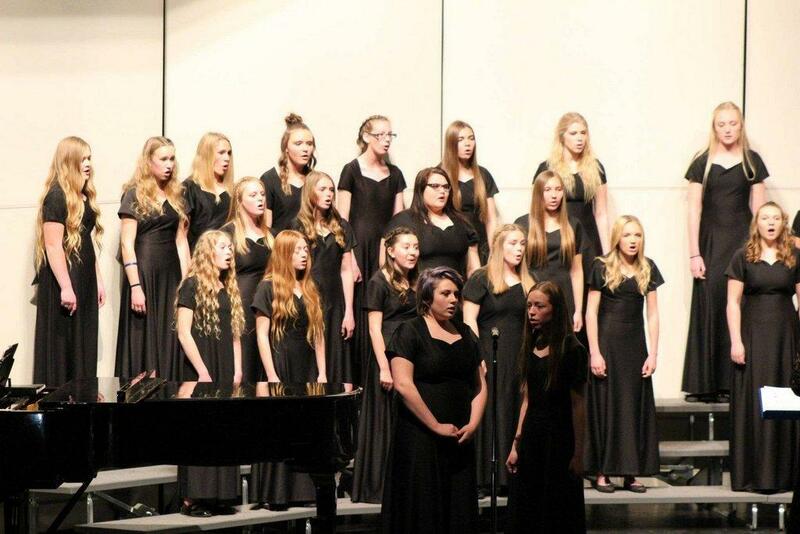 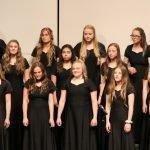 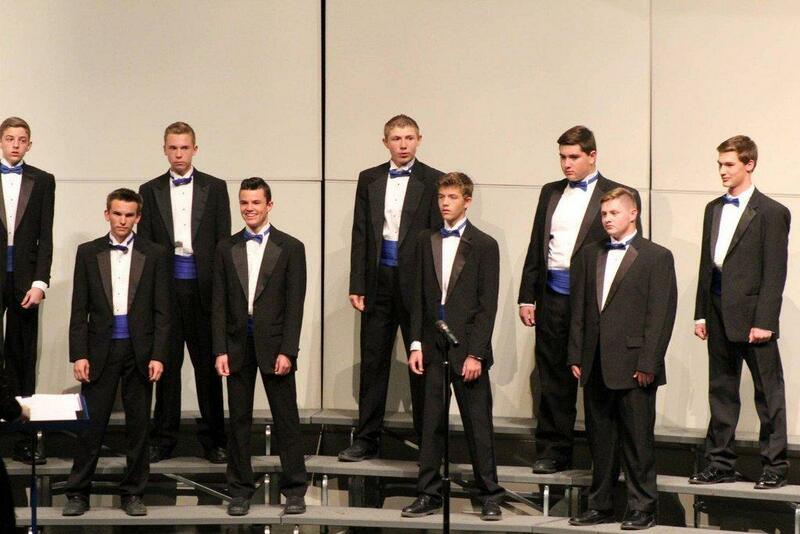 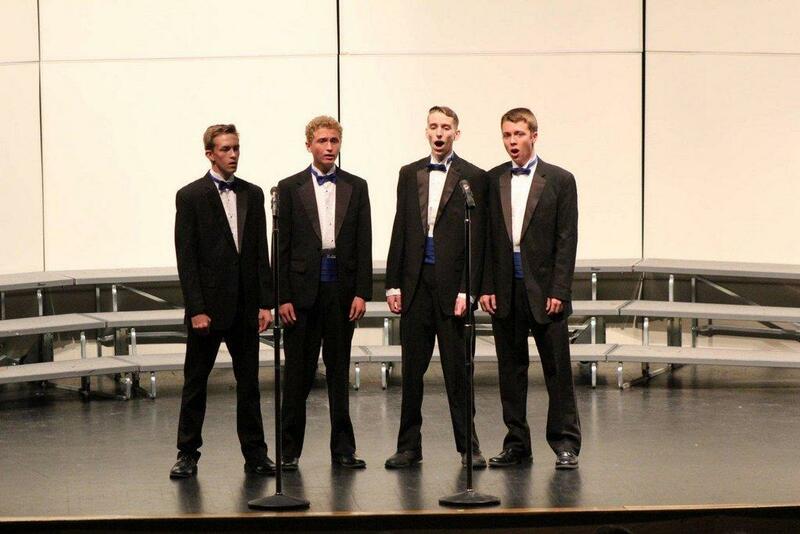 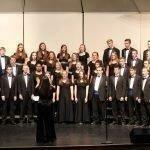 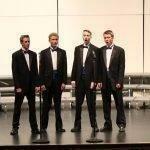 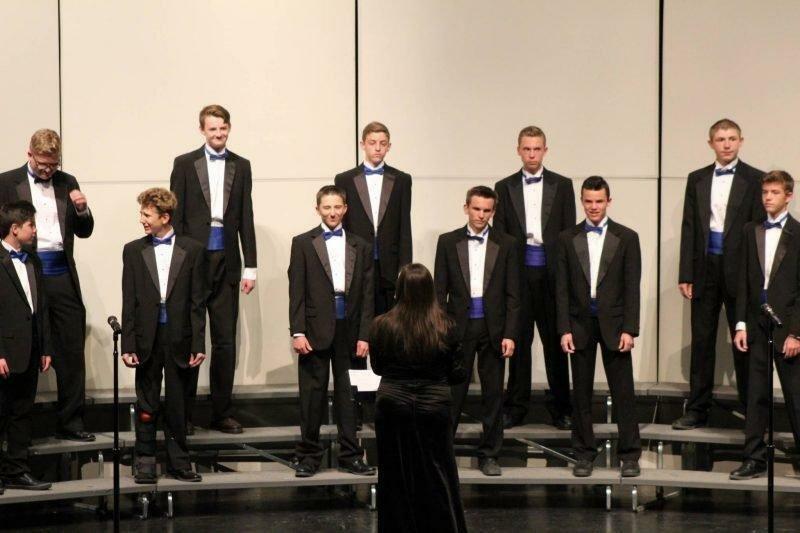 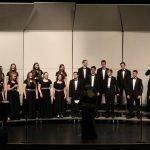 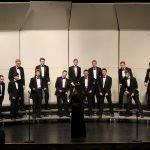 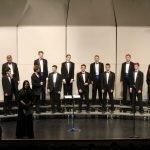 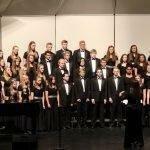 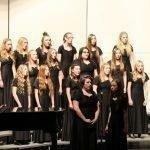 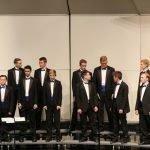 The Carbon High School choir department entertained a crowd in an almost fully packed auditorium Monday night, while they presented a festival showcase concert. 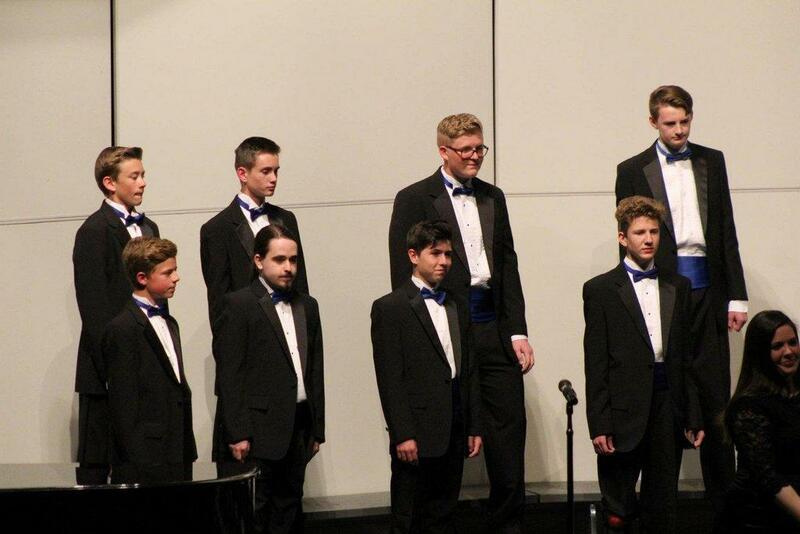 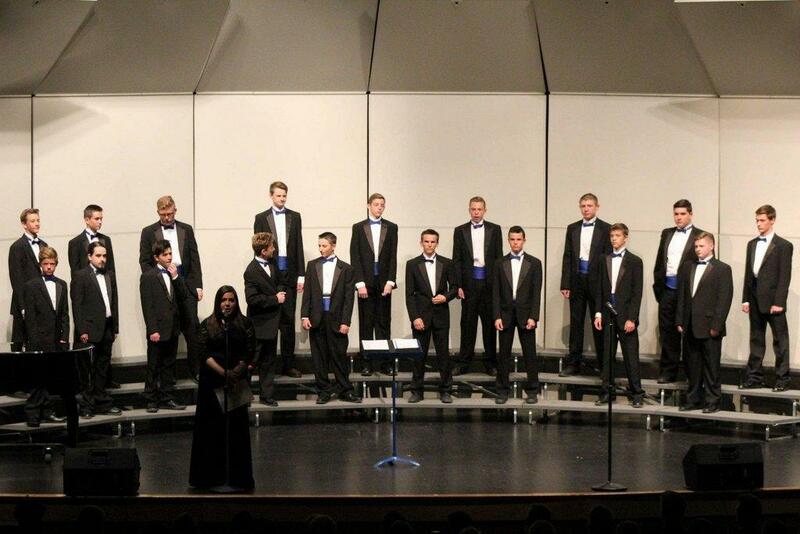 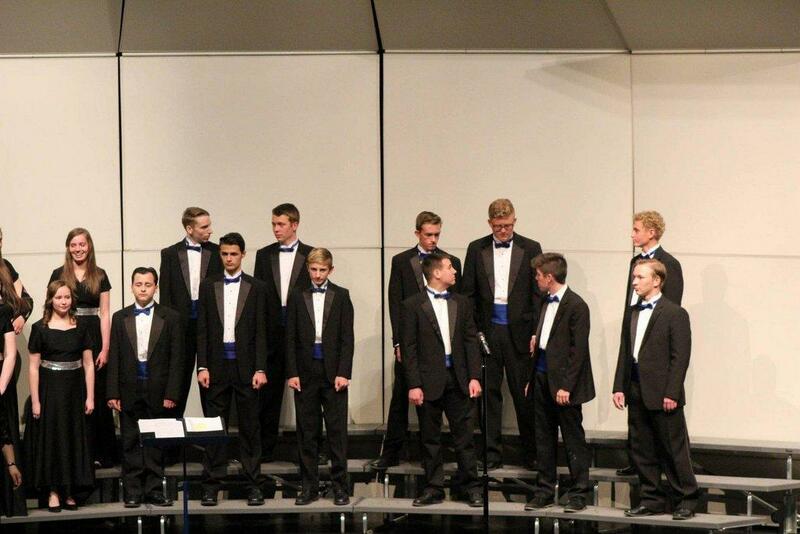 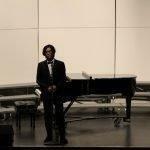 Carbon’s men’s choir started the concert with “Sing We and Chant It,” “Loch Lomond” and “Elijah and Joshua.” Richard Wang then wowed the crowd with a piano piece that reviously qualified for region. 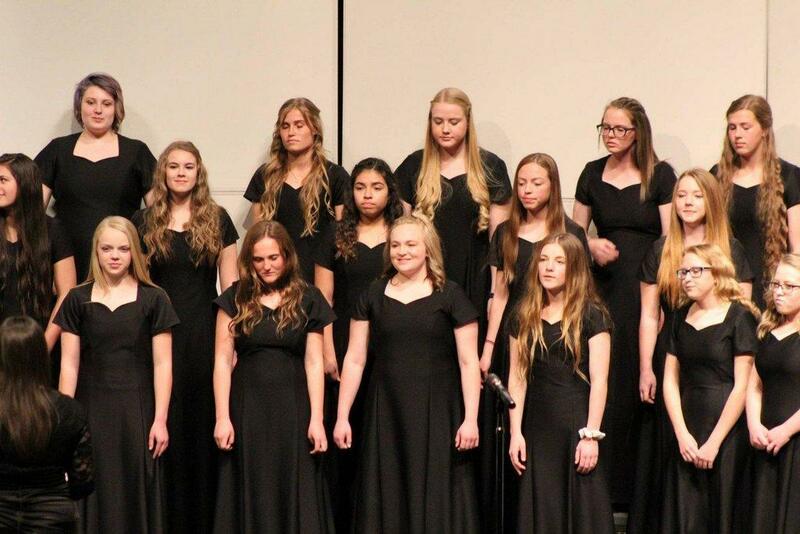 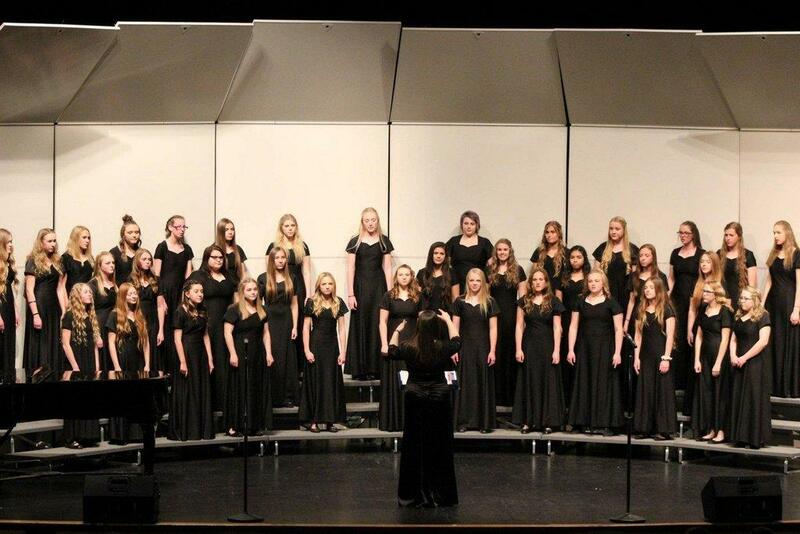 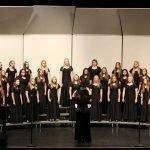 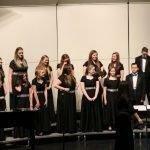 The Carbon High School choir is directed by Arthella Williams while Jana Hoyt was the concert’s piano accompanist that evening.